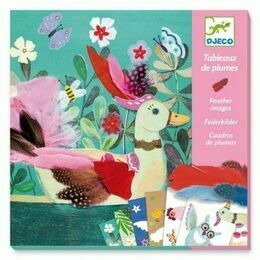 This collection mini stamps from Djeco features a wide variety of birds, and even the odd feather or two. 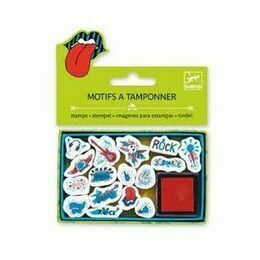 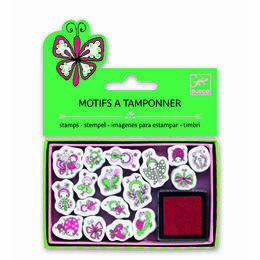 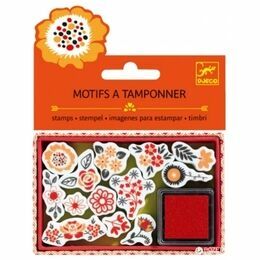 Each can be used to add a unique ‘stamp’ to a child’s stationary, birthday invitations and letters, or they can even be used as small party favours. 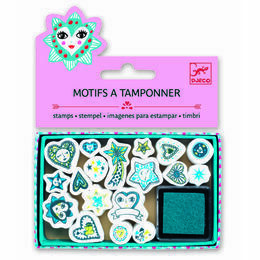 With great variety between the types of birds, each pack of Feathers mini stamps also comes with its own ink pad.